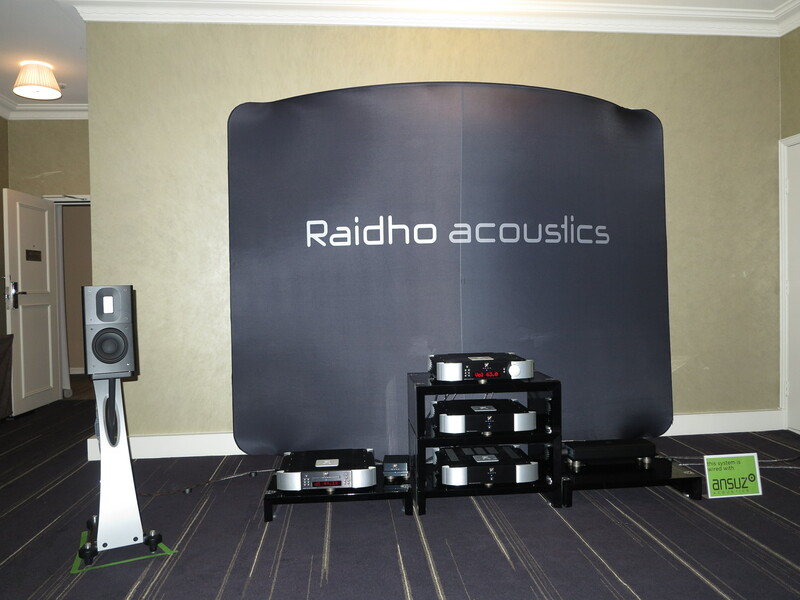 The Australian Hi-Fi and AV Show, previously known as the Australian Audio and AV Show appeared this past weekend at the Intercontinental Melbourne The Rialto hotel. This attracted a significant number of hi-fi and home-AV names even though some of them had exhibited at another competing hotel-based hi-fi show that was held on July 1-3 at the Pullman Mercure Hotel near Albert Park. 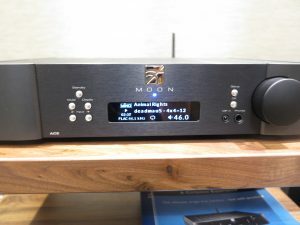 Most manufacturers were running equipment setups that had a turntable and a network media player and, in some cases, a CD player connected to the setup’s main integrated or control amplifier. This was to demonstrate their equipment’s prowess with both analogue and digital material while underscoring a reality with most of us heading between these different media for regular listening as some time in our lives. 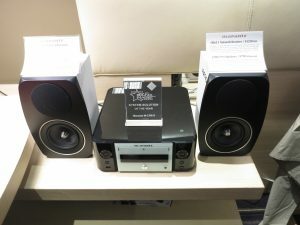 This year has been a chance for some manufacturers to showcase some interesting hi-fi speaker designs as these actually utter the music being played through the hi-fi system. There is still a strong interest in the traditional stereo setup rather than surround-sound audio, typically associated with watching Hollywood movies. 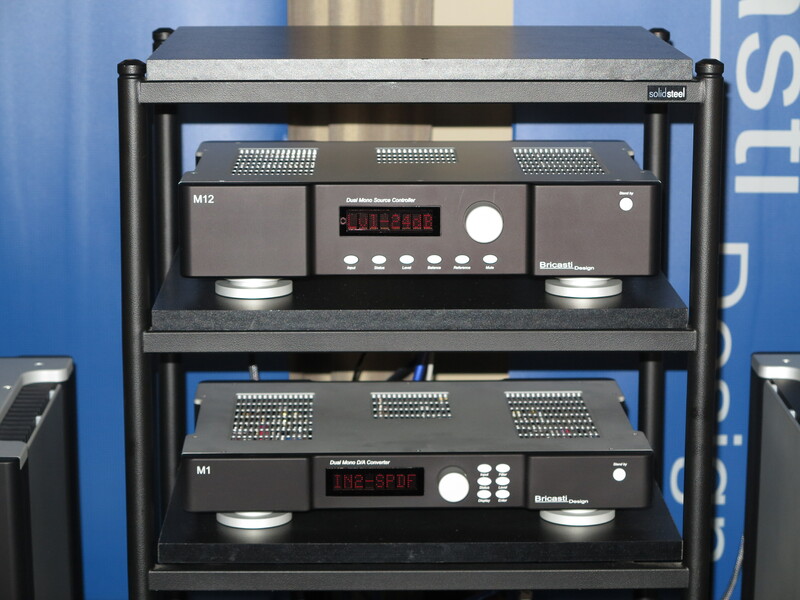 During the 2013 show, a few manufacturers were demonstrating active speakers that had integrated power amplifiers as viable pieces of hi-fi equipment, breaking the mould of “computer speakers, lifestyle audio and PA speakers” for this class of speaker. 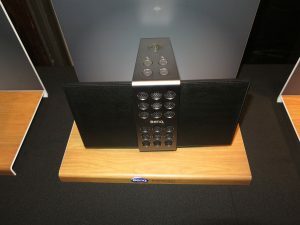 It included Linn even demonstrating “digital-active” speakers, a concept that Philips had pioneered with the DSS-930 and DSS-950 digital-active speakers that could be fed from an SP/DIF digital signal source. 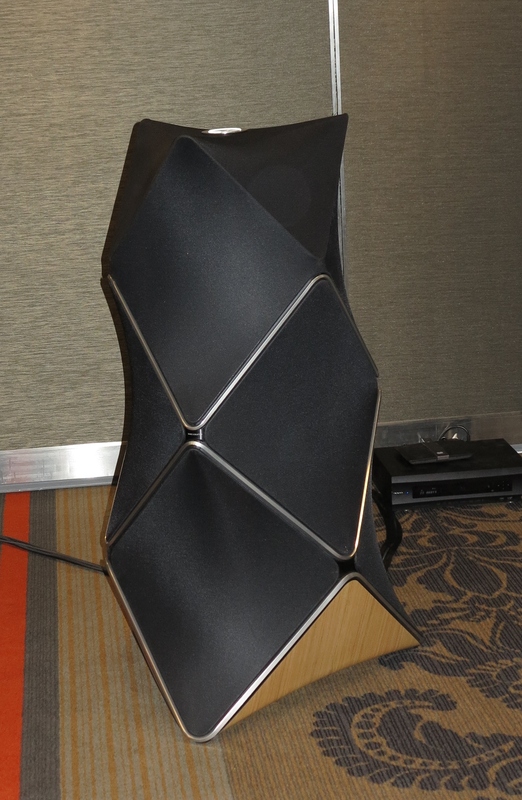 This year, there were some more manufacturers presenting active-speaker designs including some “digital-active” designs coming from Linn and Bang & Olufsen. Here, this was more about proving that the speakers can house the amplification circuitry and, in some cases, digital-signal processing and conversion circuitry yet yield clear hi-fi sound without “stressing”. 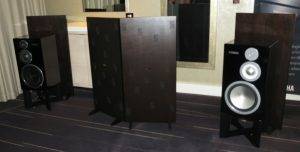 For that matter, Bang & Olufsen had been a stranger to the hi-fi show circuit especially in Australia until this year where they occupied one of the banquet rooms to present their Beolab 90 digital-active speakers (14 ICEPower amplifiers and 4 Class-D amplifiers serving 18 speaker drivers) along with the Beolab 18 which is the latest iteration of the Beolab 8000 “pencil-design” speakers and the Beovision 14 flat-screen TV. Typically, they didn’t want to compete with the traditional hi-fi industry and pitch towards the traditional “audiophile” mindset, but focus towards those who appreciated very good music and flim and those who valued the design they were known for. Spunc Sound presented a cube-shaped speaker design at this show. Here, it was using speaker drivers back-to-back to create a powerful clear sound for speakers in a glass housing rather than a traditional wooden housing that would normally require insulation to work against standing waves. I even heard these speakers playing a Lady Ga Ga track from a CD to underscore how they responded with highly-rhythmic electronic-dance-music content as well as demonstrating the way they used sound-cancellation techniques to yield that clear sound. It underscored that rare possibility of being able to see through the back of the speaker that was in full flight. But some manufacturers have been rediscovering legendary speaker designs that have had a subsequent influence on how the stereo speaker was designed over the years. 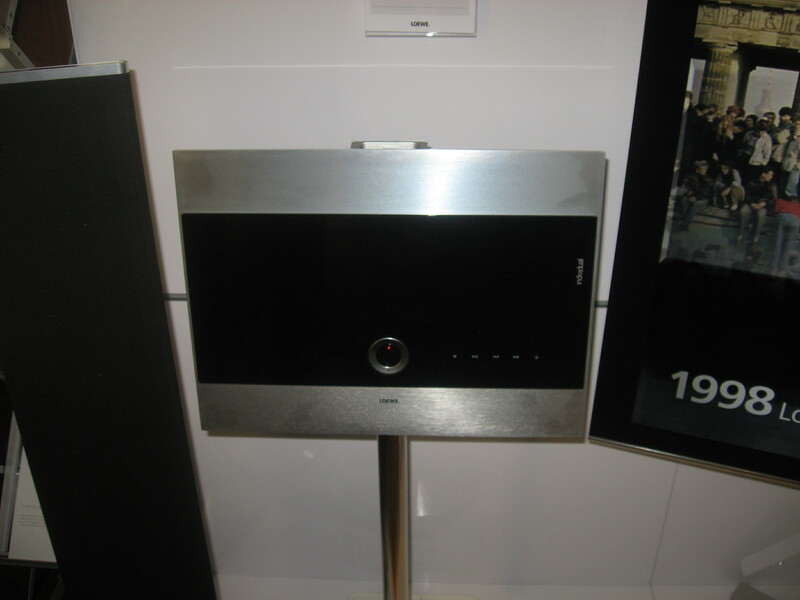 Two manufacturers had been demonstrating speakers that were based on their involvement with designing “near-field monitor” speakers for the BBC through the late 1960s. These were tools that came in to being for any radio or TV show that the BBC had a hand with, whether through the sound-production or the broadcast process. 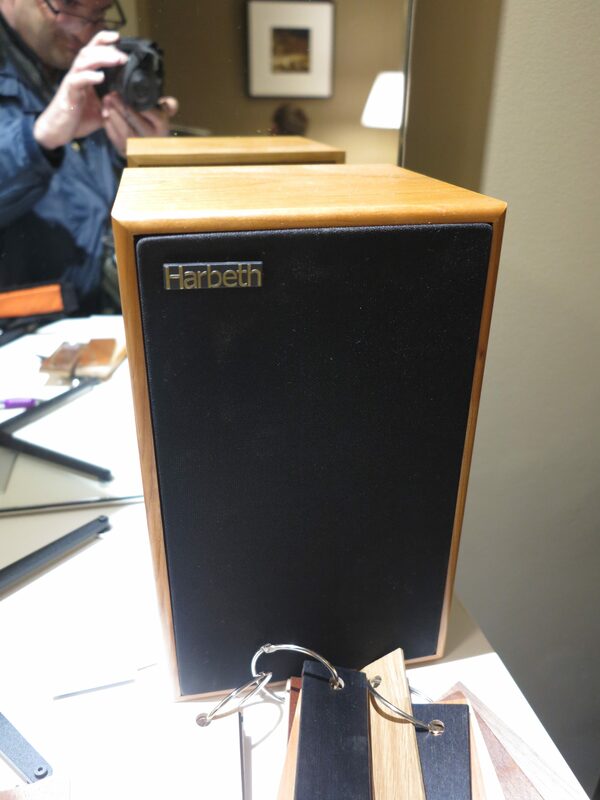 One of these were the Harbeth speakers which were designed by the BBC as part of their R&D efforts and the first to implement polypropylene speaker cones. The other was the KEF LS50 50th Anniversary bookshelf speaker which was based on KEF’s LS 3/5 monitor speaker that was designed by the BBC to be used in their outside-broadcast vans, but implemented coaxial drivers which is something often associated with automotive sound. 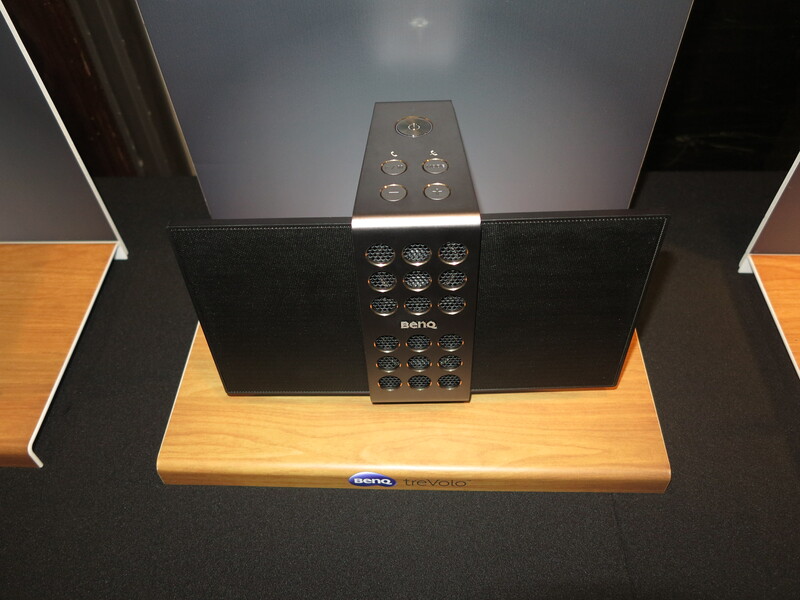 Yamaha had presented the NS-5000 floor/shelf speakers that were being launched at the show. These are a pair of speakers based on the NS-1000M speakers launched in 1974 when Supertramp released their “Crime Of The Century” album. But there have been a lot of today’s improvements built in to these speakers such as newer material for the speaker drivers. 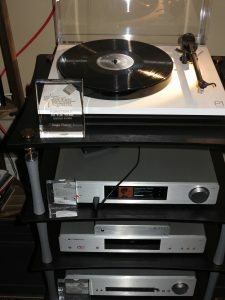 I had heard these in action with Paul Simon’s “Late In The Evening” played from FLAC-based audio via a Yamaha CD player serving as a USB DAC, connected to one of Yamaha’s latest integrated amplifiers. Here, the song came through very clearly and underscored what the legendary design was about. 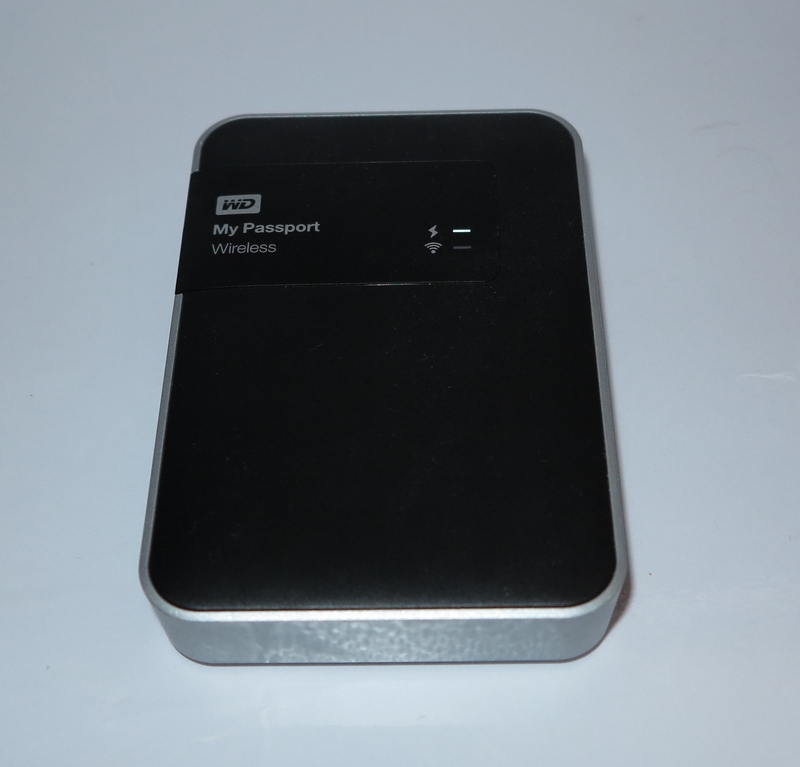 There were two main paths for passing through computer-based audio – a Windows or Mac laptop connected to a DAC, CD player or digital amplifier which worked as a USB-based sound module; or a small network linking a NAS or other media server to one or more a network media players and implementing DLNA network media discovery technology. 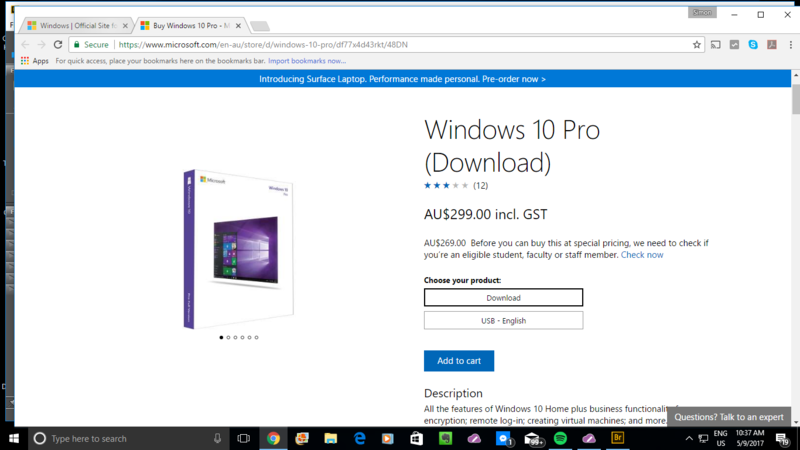 Here, most of these setups were dealing with FLAC audio files which have effectively been “opened up” to Windows users through Windows 10 providing operating-system support for these files, whether for playback or “ripping” from regular CDs. It could be very feasible to use Windows 10’s Media Player software to play a high-grade FLAC file in to any USB DAC shown at this year’s show without the need to add extra software. Some setups even exploited TiDAL as an online music source, even though there is the difficulty with running network-capable consumer AV equipment with a hotel network based around the notion of logging in via Web-based authentication. 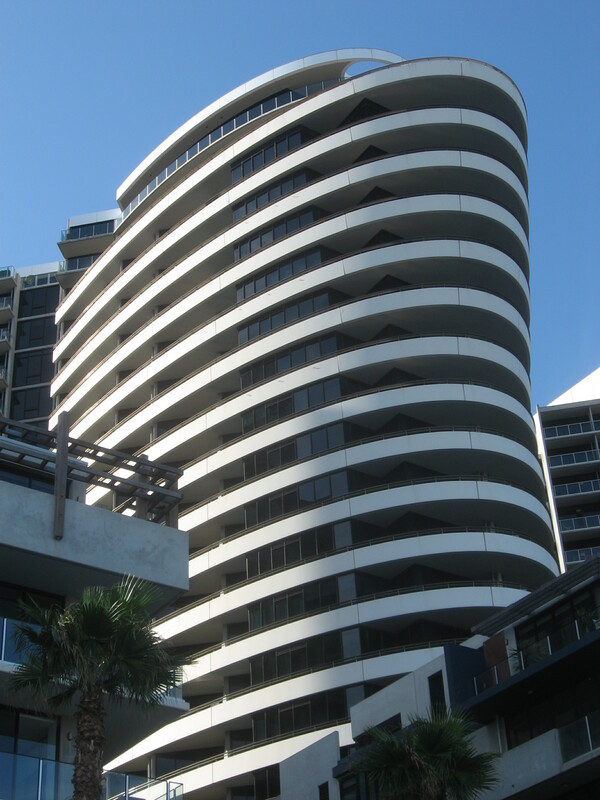 But IHG worked around this issue by providing the equivalent of a “home Internet connection” to most of these rooms for the duration of the show. The fact that most of these setups implemented standards that aren’t owned by particular vendors meant that there was the ability for the companies to innovate. This was more so with the ability to focus on writing software and designing hardware that was about sound quality but without the need to reinvent the wheel. There is still some interest amongst a few manufacturers in audio equipment that exploits the home network as a media-distribution path while fitting in with your lifestyle. 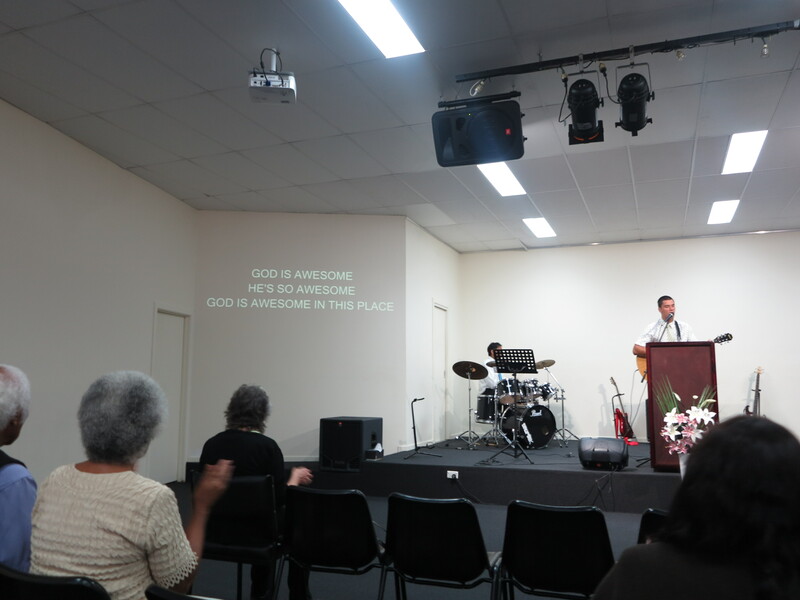 But the idea of high-quality sound still exists for this class of equipment, whether in the form of a multiroom speaker system or a network CD receiver or network audio receiver that is the hub of a high-quality three-piece stereo system. Denon had launched their latest generation of the Heos multiroom platform which included some speakers and network media players with one of these devices being able to stream audio content out from existing equipment to a cluster of Heos speakers. Naim were also showing the mu-so multiroom speaker systems including the mu-so Qb which is a cube-shaped take on the original mu-so soundbar. 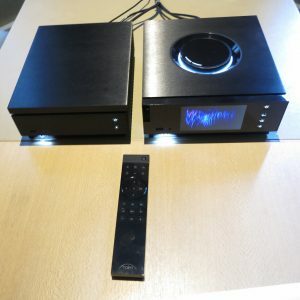 As well, the latest iterations of their network media players can serve as master or client devices in a Naim-based multiroom setup. 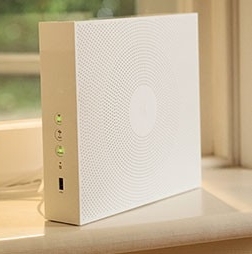 But there is still the problem with the network-based multiroom audio scene where it is totally dependent on customers using equipment from the same equipment manufacturer or with the same chipset platform. There hasn’t been any effort in the AV industry to provide a standard for distributing real-time content like audio or video content in sync across a network to multiple endpoint devices of different types from different manufacturers. 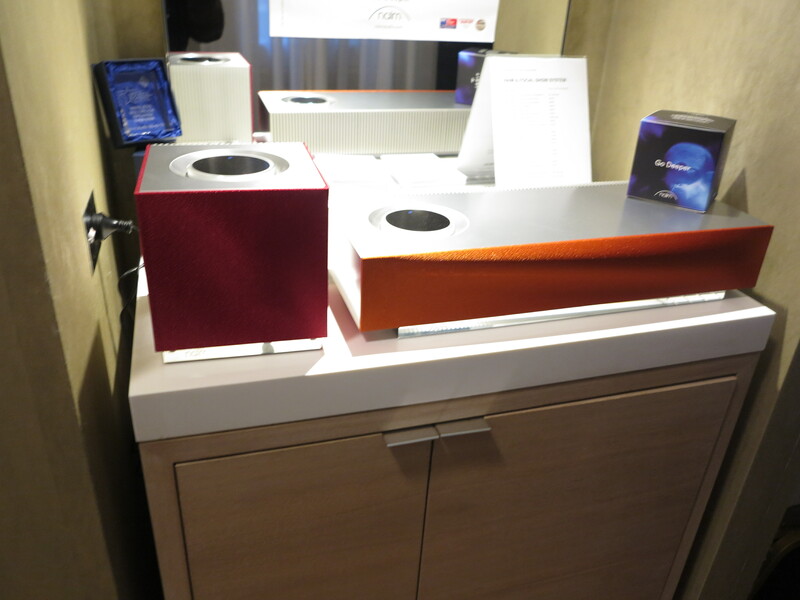 There is still some interest in the high-quality lifestyle music system from some manufacturers. 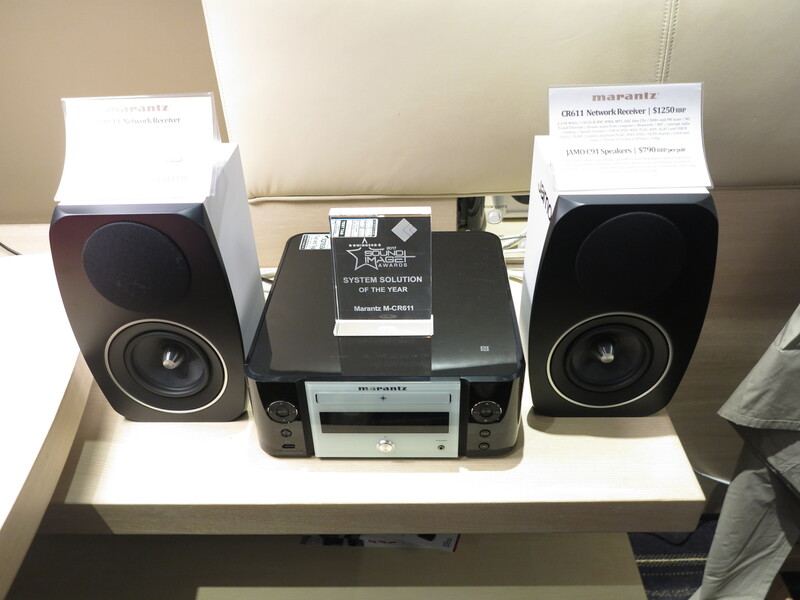 Marantz exhibited their CR611 network CD receiver which was paired up with a set of Jamo bookshelf speakers as their entry in to this scene, following from the previously-issued CR603 network CD receiver that was seen at the 2011 show. 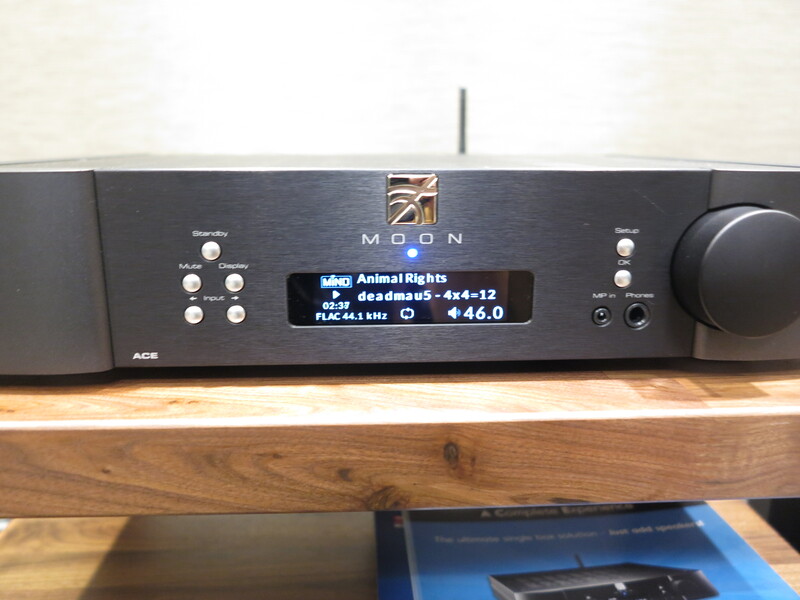 Here, it was highlighted with a Sound and Image award as the best “system solution” of the year for 2017, representing this class of equipment that can easily be sidelined by some peiple in the hi-fi scene. 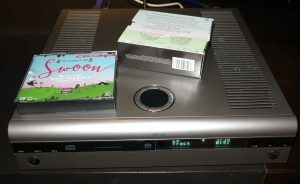 Arcam used this show to premiere the Solo Music network CD receiver which is the follow-on to the Solo Neo and was previously mentioned on HomeNetworking01.info. This was a chance for me to try it out and I played one of the CDs from the ABC Classic 100 Swoon collection on it. I had “this unit play “The Lark Ascending” by Vaughan Williams and this unit, paired with the previously-mentioned KEF LS50 speakers, proved what these systems were about with this kind of music, something that would underscore one of the use cases that I highlighted for this class of equipment. 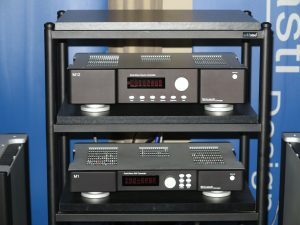 George Robertson, who represented Arcam even highlighted the way the Solo Music and its stablemates were built, underscoring the use of traditional electronics-building techniques along with Class-G amplification design. He even asked me to attempt to lift up the unit and I had found it very heavy, which showed how it was built to last. 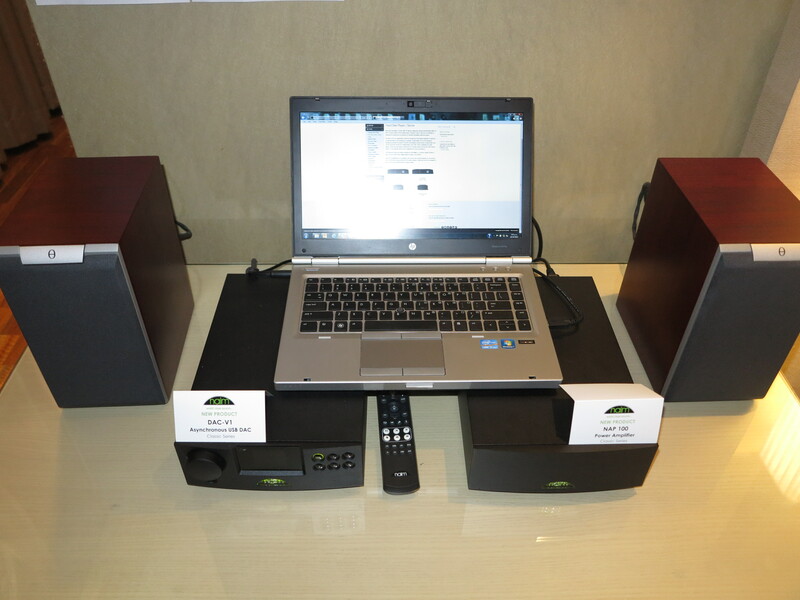 Naim used this show to premiere the new Uniti range of lifestyle audio equipment. The first two products and the ones that were shown were the Uniti Core which is a media server or, should I say a “ripping NAS”; and the Uniti Atom which is a compact network media receiver that can be wired up to a pair of speakers. This even went as far as implementing a touchscreen user interface on the main unit along with a volume control located on top of that set – easy to find! But this doesn’t omit the high-quality sound associated with this brand. I was even able to hear one of the BenQ treVolo Bluetooth electrostatic speakers that proved that the electrostatic speaker design isn’t just for the highly-esoteric hi-fi setup preferred by audiophiles with too much money to spend. Here, this setup yielded a very clear sound that could encompass all music types from your mobile computing device that is playing out those FLAC files. The “HeadZone” that existed during previous years where headphones were being premiered and demonstrated had gone but some manufacturers were still promoting premium headphones. For example, BeyerDynamic had used their room to promote their newest range of headphones but the range they were exhibiting while Naim demonstrated a range of premium music headphones along with their headphone amplifier. What was really becoming the case was that the headphone market has become very saturated with many different sets of “cans” on the market although there are some that do certain tasks well. Here, this show had focused on the headphones that were about listening to music through headphones at home rather than during your public-transport commute for example. 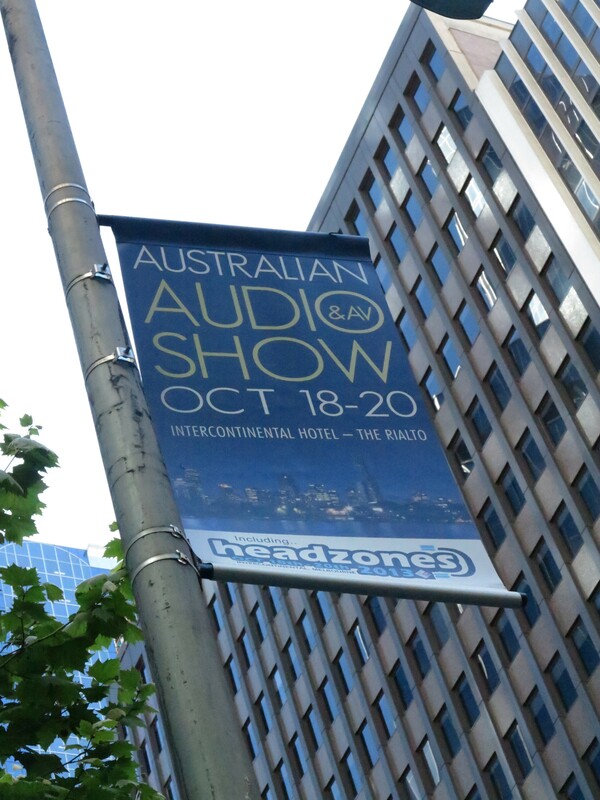 The Australian Hi-FI And AV Show kept the reality alive regarding how recorded music is played, whether through the familiar vinyl records or CDs, or file-based media streamed from a computer or NAS connected via a home network, or even a high-quality audio streaming service. But it has underscored that each of these music-reproduction paths can yield high-quality sound with the right equipment.